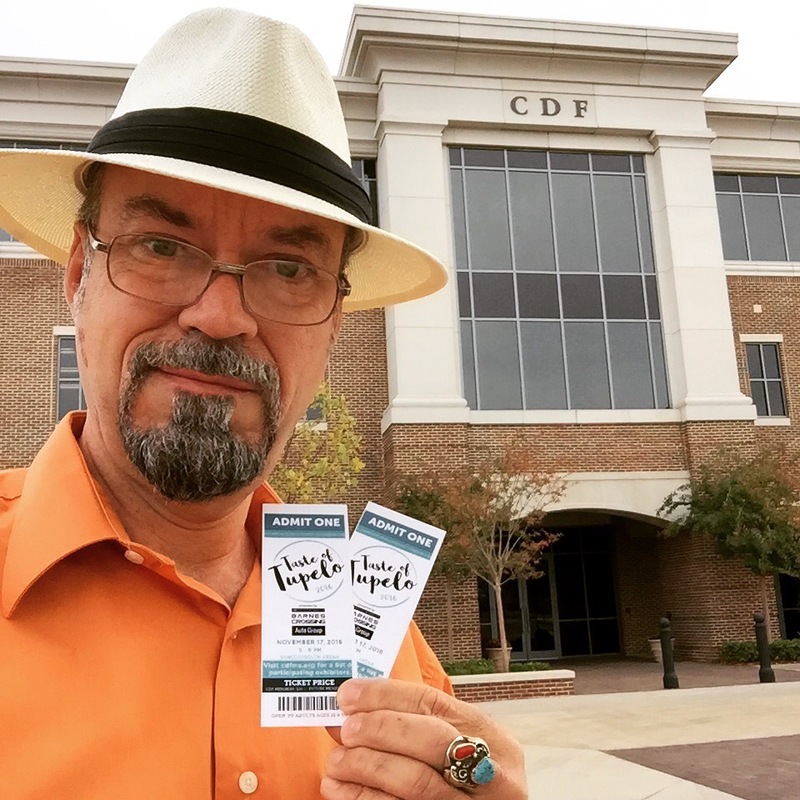 Got tickets?! 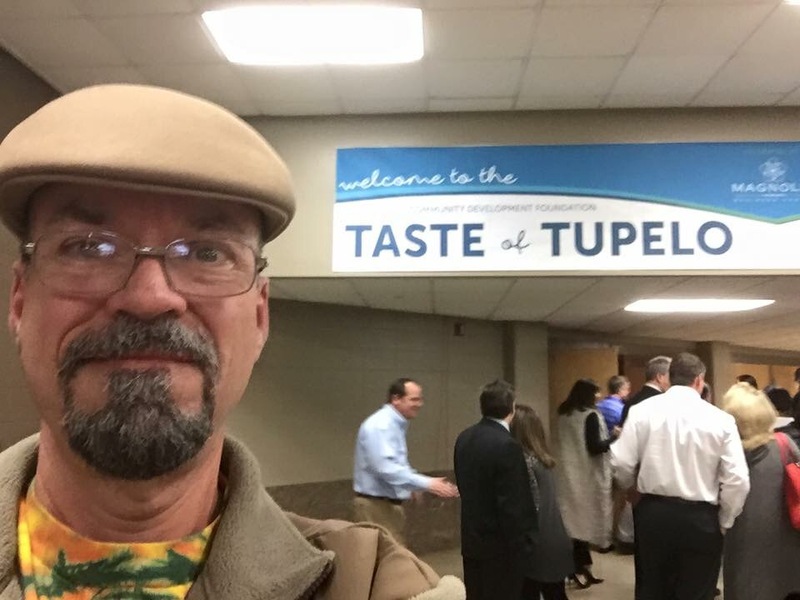 This is going to be an AWESOME Taste of Tupelo event! 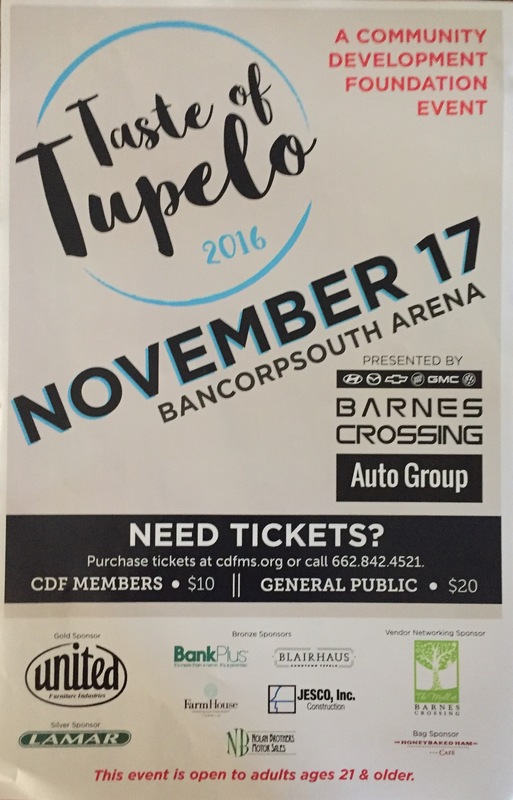 Mark your calendars…November 17th is The Taste of Tupelo! Folks, for a #TupeloFoodie like me, this is the super bowl of supporting Local while having a blast! 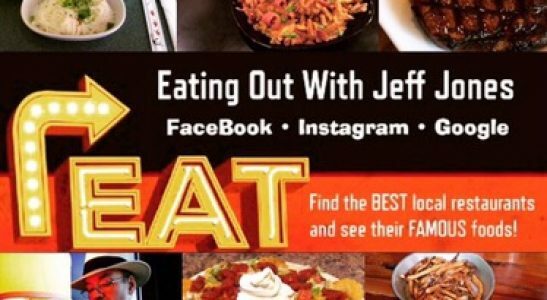 For the $20 price of admission, you get to visit over 100 local restaurants and other businesses under one roof. 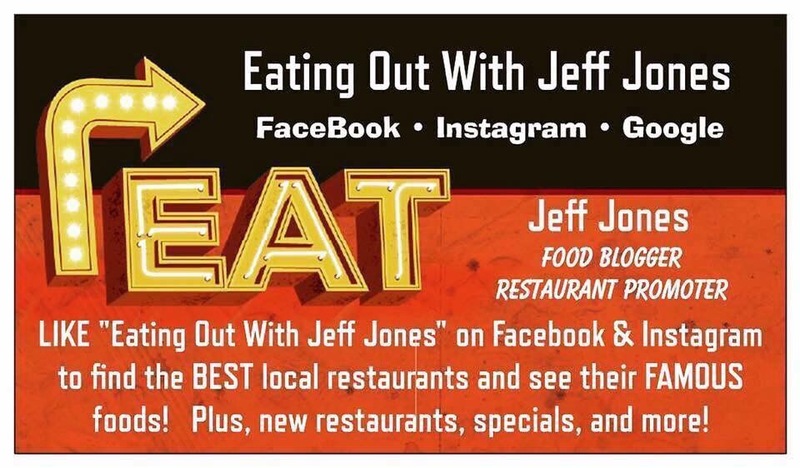 Fine food, fun, and giveaways around every corner.